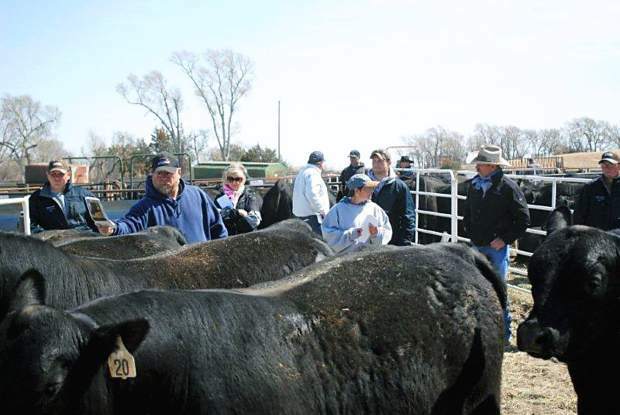 Buyers sort through the bulls at the Kraye Angus bull sale. 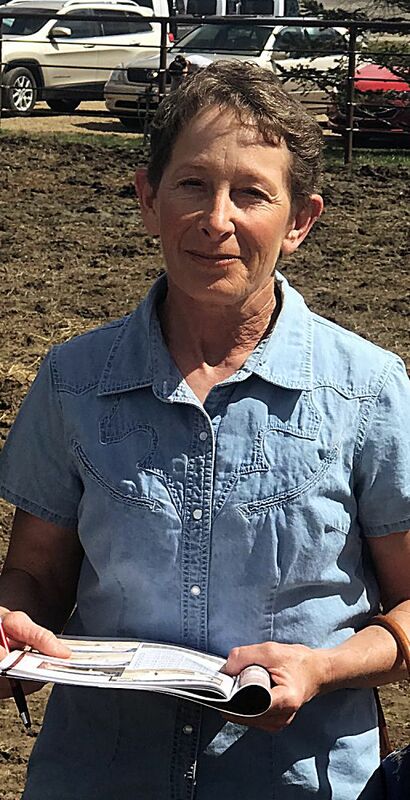 Kraye Angus at Mullen, Nebraska is a family-owned and family-run ranch with John, Julie and David Kraye all sharing responsibility on a daily basis. They have been in the Sandhills for several generations and understand the complexity of running cattle in this environment. 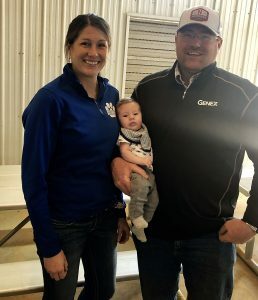 They work hard to select, raise, and breed seed stock that will not falter. The sale was steady with a standing room only crowd. 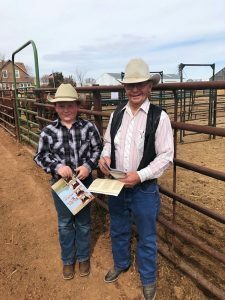 This sale has become the Sandhill source to buy bulls. This was evident by a large number of repeat customers in the seats. 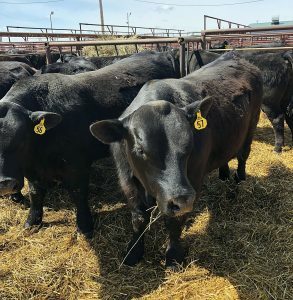 Several large reputable ranchers were buying in volume. Topping this year’s sale was Lot 30, a Feb. 15, 2014, son of WAR Hero X499, he sold for $12,250 to Hanson Farms, Elsie, Nebraska. The next top bull was lot 57, a Feb. 12, 2014, son of KM Broken Bow 002, he sold for $11,500 to Doughboy Land and Cattle, Nenzel, Nebraska. Lot 1 sold for $11,500 to Branda Lovitt, Mullen, Nebraska. He was a Feb. 9, 2014, son of WAR Hero x499. Another top bull was 63, a Feb. 16, 2014, son of WAR Hero X499, he was bought by Byron Cox, Purdum, Nebraska for $11,000. 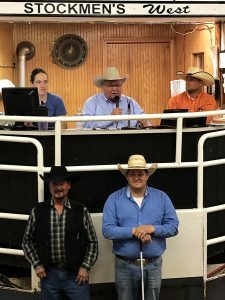 Ralph Vinton, Whitman, Nebraska bought two bulls for $10,500 each. The first was Lot 14, a Feb. 14, 2014, son of Mohnen South Dakota 402. The other bull at $10,500 was Lot 16, a March 9, 2014, son of WAR In Focus T482 5527.